East Yorkshire Motor Services are currently advertising their very rare Gardner 6LXB-engined convertible open-top FS6G (866NHT). Full details can be found on their website here. 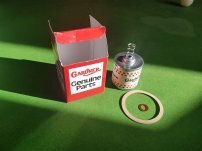 LD6G RAG411, new to Western SMT in 1961 is currently for sale. It is stored at the Glasgow Vintage Vehicle Trust and has been restored to their livery. Asking price is £15,000 and enquiries are invited to Robin Thomas at rthomas@cs-homes.co.uk. 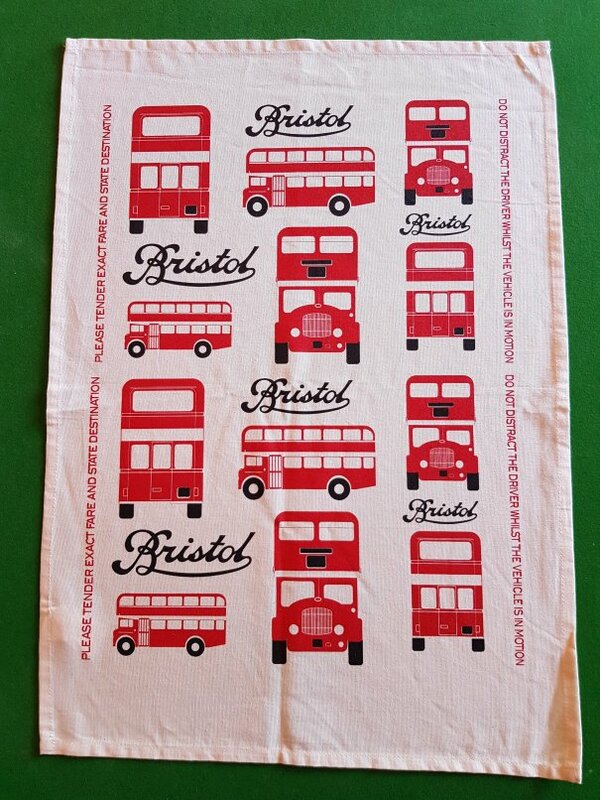 Tom Robinson-Jones has former Bristol Omnibus/Badgerline 5544 (EWS752W) for sale. Currently based near Telford it has been used by non-PCV owners since withdrawal from service 20 years ago. It has a current MOT. The asking price is £6950 and can be delivered if required. Contact Tom at tomrobinsonjones@hotmail.co.uk or call him on 07946 761904. Stagecarriage of Middlesbrough are offering their well-known open-top VR, rare ultra-lowheight former Alder Valley coach HPK507N for sale. 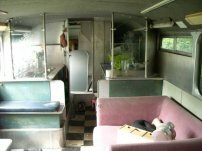 Believed to be a runner it requires a full interior refit and currently has no seats upstairs. Enquiries should be addressed to scott@stagecarriage.co.uk. 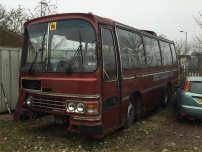 Jo Alen has for sale former Eastern Counties FS5G LFS17 (1117PW). It is located near Brussels in Belgium and has been owned by the Alen family since being exported in 1978. It was used for many years at trade shows, carnivals, markets and suchlike but has been laid up and dry stored for the past 20 of so years. 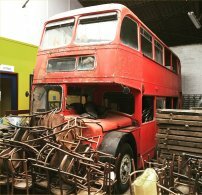 All seats have been removed, but this was done carefully and they are securely stored with the bus along with all the interior chrome work. A few windows are broken but it is otherwise intact and the engine runs. If you are interested in a conversation with Jo with a serious view to purchase please contact him initially at jo.alen@hotmail.com. It would be great to find a good home for this rare find. London Bus Company (Roger Wright) have had open-top VR MDM284P in store indoors for several years and would now like to see it sold on. 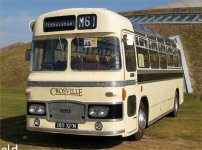 It is in reasonable condition and is fitted with a wheelchair lift, so could even be considered for a return to service. Offers are invited - please contact mike@thelondonbuscompany.co.uk for further details or to make an offer. Mike Pannell is rationalising his fleet of Lodekkas and so is making open-top FLF6G 409PTA available in Wyoming, U.S.A. It is currently a non-runner but could be repaired. He also has available the front end from 136HUO which is in an unknown condition but could possibly be used to repair the open-topper. Enquiries to Mike at michael.pannell@btinternet.com. Two LHs currently in the care of Heritage Malta are currently being offered for sale by tender alongside various other vehicles. The first is ECW-bodied GLJ485N and the other is Plaxton-bodied RDE298S (new to Silcox of Pembroke Dock). Details of how to tender can be found here. 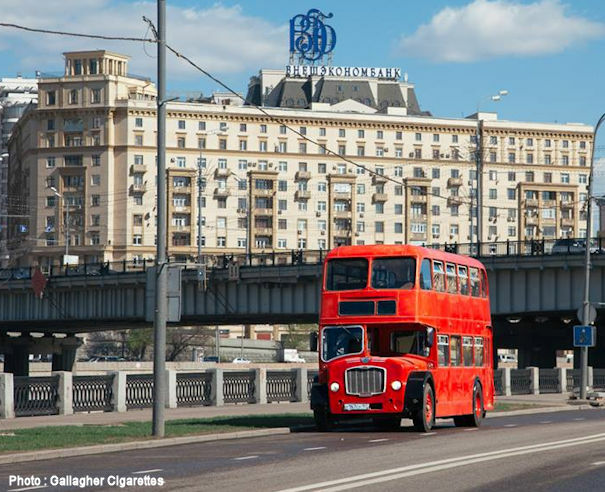 Former Red & White FS6G AAX21B is currently for sale in Moscow. Any brave souls out there looking to take on a Lodekka should contact Leonid Kozlov at fobos5@hotmail.com for further details but I don't advise sending money abroad until you know what you're getting! 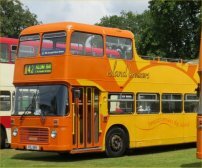 Owing to the impending loss of storage very rare dual-door RESL6G CCG296K which was new to Aldershot & District is being offered for sale by Mike Grant. It has been stood outside for many years and is still in the same condition as when it was used by the London Borough of Redbridge as a mobile day centre. It must be sold, or it will have to go for scrap so please make Mike an offer on 01708 509058 or email dogsrus1957@yahoo.co.uk. 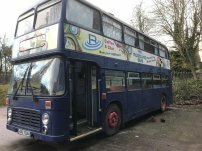 Former Ulsterbus RELL6G/Alexander (Belfast) WOI2440 is for sale at £3,500. It was acquired earlier this year by Alex Silk for conversion to a mobile bar, but plans have changed and Alex would now like to see it go to a good home. It is based in the Wells area and enquiries should be made to 07496 366660.